The Hempfield Area Band is a proud representative of Western Pennsylvania, and the communty of Greensburg located 30 miles east of Pittsburgh. 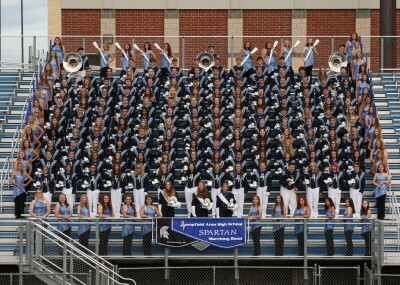 As one of the larger marching bands in the area, they have established themselves as one of the top marching band programs with a national performance resume, and is known as “The PRIDE of Hempfield”. The Spartan Band is making it’s 3rd appearance at the Honolulu Festival. The Hempfield Area High School Spartan Jazz Band performs big band style music, from the classic swing era through modern jazz. The band has a high energy performance, and entertains throughout the southwest Pennsyvania area. Recently the band was honored to perform a program with Grammy Award winning guitarist Chuck Loeb, and featured on stage at Universal’s City Walk in Orlando, Florida. The Hempfield Concert Band will be performing a program celebrating American music. Selections range from traditional pieces like “America the Beautiful” to more modern compositions. 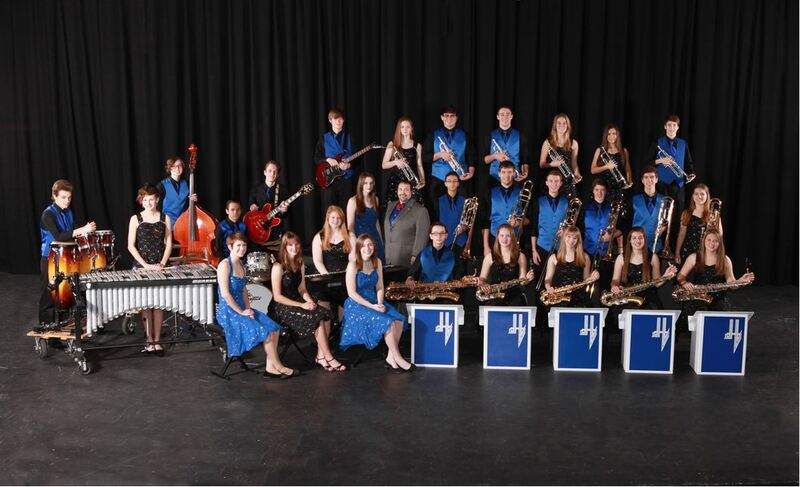 The Hempfield Jazz Band brings the sound of classic Big Band music to the stage. Enjoy music by Buddy Rich, Sinatra, and more!